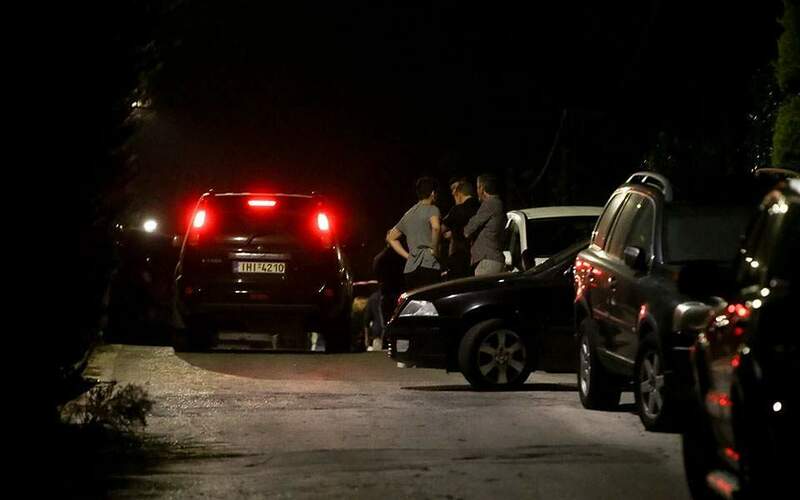 A 31-year-old Bulgarian national is being questioned in connection with the murder of 47-year-old Greek-Australian businessman Yiannis Makris in the southern Athens suburb of Voula in October last year. The suspect is believed to be a contract killer who traveled to Greece with his 35-year-old brother in mid-October last year and shot Makris outside his home in an execution-style killing on October 31. The two brothers are believed to have returned to Bulgaria after the hit, according to investigators who are also seeking the 35-year-old as an accessory. The authorities traced the 31-year-old on the basis of testimony of a key witness. However, it remains unclear what the motive behind Makris’s killing was as the 31-year-old has reportedly refused to reveal his employer’s identity. A press conference today at Athens police headquarters is expected to shed more light on the authorities’ probe.